The Amino Z supplement store product line also has a great product line-up for kids! 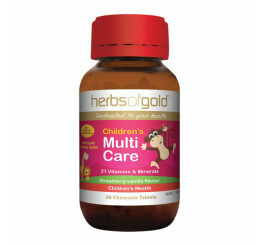 Children can benefit immensely from taking multivitamins to make up for certain nutritional deficiencies. For one, childrens vitamins, particularly those with vitamin D, can help build strong bones. Healthy bones can lead to decreased instances of bone injuries can also help to promote the normal growth and development of bones. For active kids, the occasional wound or laceration may occur. 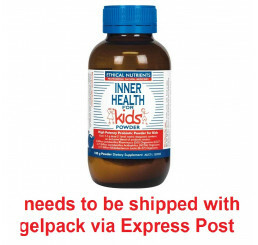 Childrens vitamins are important in helping lacerated skin heal quickly. 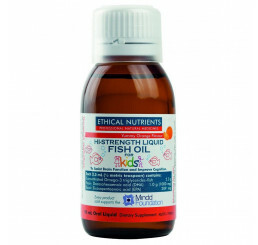 Multivitamins containing vitamins K and C are particularly helpful. The former causes blood to stick together which stops bleeding whilst the latter helps a childs body ward off any infections that may occur in an injury. Vitamins also play an important role in kids oral health because they help promote healthy teeth and gums. Furthermore, they also help reduce the likelihood of developing diseases such as heart disease and cancer in old age. 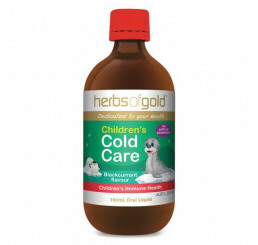 Not only do vitamins help prevent diseases, they also help keep a childs immune system strong. 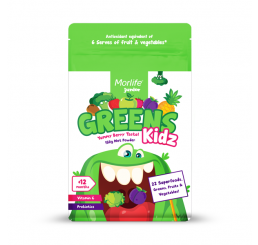 As if these werent enough, vitamins also give children the energy they need to function throughout the day, help their ability to think clearly, develop cognitively and process information. As for fish oil, kids can also expect big health benefits by taking it. 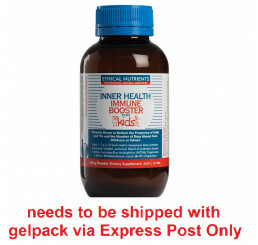 This is a way of ensuring they will obtain the essential levels of omega-3 fatty acids needed for eye and brain function. It is also thought that taking fish oil can improve the symptoms of Attention Deficit Hyperactivity Disorder (ADHD) which include impulsivity, hyperactivity and inattention. Not only that, fish oil also helps children with learning disabilities such as dyslexia or dyspraxia. Fish oil also helps correct obsessive behaviour and improve concentration levels amongst kids.